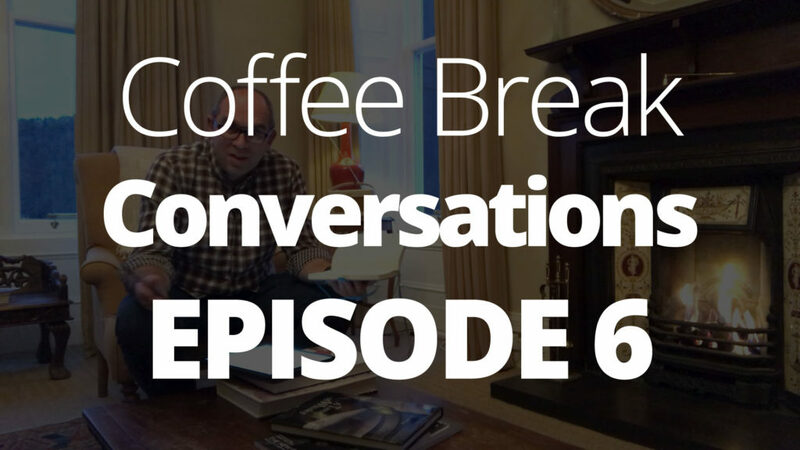 In this latest episode of Coffee Break Conversations, join founder and CEO Mark as he explains how to use the premium version of the coffee break courses. Mark starts with the video version, then uses the audio lessons on the go. He then consolidates his learning with the lesson notes and the bonus audio. Watch the video for some tips and strategies you can use to learn a language in your coffee break! If you’d like to find out more about Coffee Break Chinese, click here, or visit the Coffee Break Academy to find out about all our premium courses. Nice job, Mark. It’s nice to put a face to your voice! !